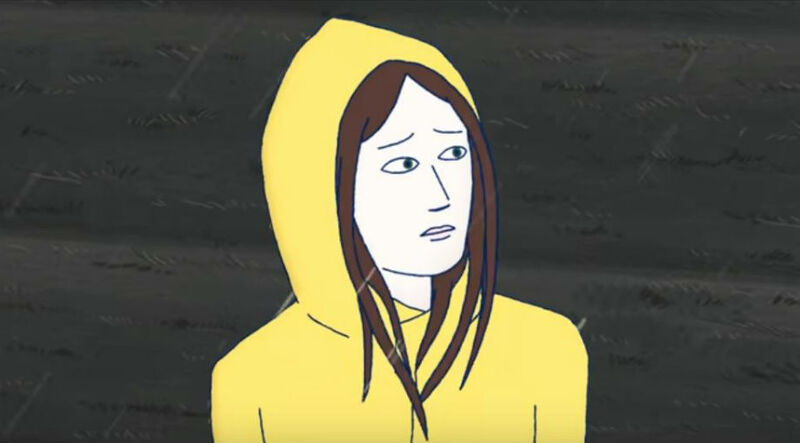 Last year was the first time Dolores opened up about her struggles with bipolar disorder, with which she had been diagnosed back in 2015. 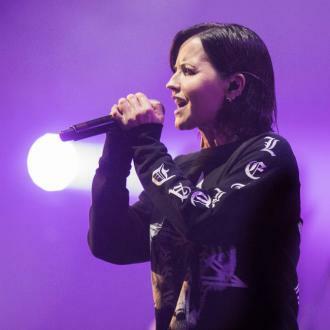 She revealed that she was managing her mental illness with medication, though that didn't stop her plummeting into deep depression at times. 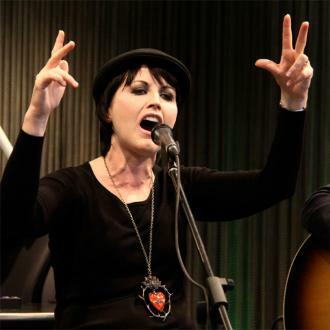 Irish and international singer Dolores O'Riordan has died suddenly in London today. She was 46 years old. 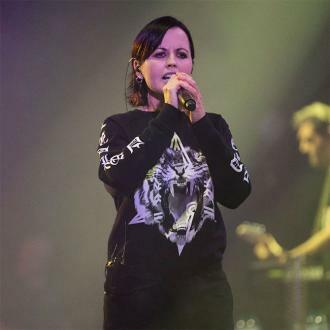 Around that time the band were also forced to cancel a handful of European tour dates over Dolores' health, though it was later claimed that that was down to 'medical reasons associated with a back problem'. 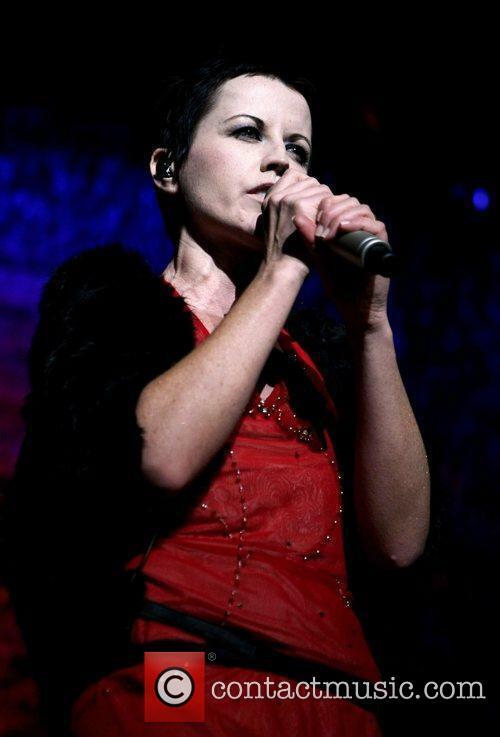 Dolores O'Riordan is survived by her three children with ex-husband Don Burton: Taylor Baxter, Molly Leigh and Dakota Rain.